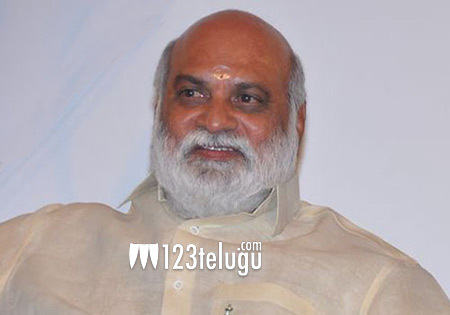 Veteran director and TTD Governing Council member K Raghavendra Rao said that he is not making devotional movies to earn money. The director offered special prayers at the Dwaraka Tirumala Sri Venkateswara Swamy temple this morning and interacted with the media. “People watch movies for entertainment and they go to temples for their spiritual awakening. So one can’t expect profits in devotional movies,” Raghavendra Rao added. The director further said he has directed 108 films so far and that 80 of them were commercially successful. K Raghavendra Rao’s recent devotional outing, the Nagarjuna-starrer Om Namo Venkatesaya, ended up as a disappointing venture at the box-office.